Wondering where to get yourself the most delicious desserts in New York City? 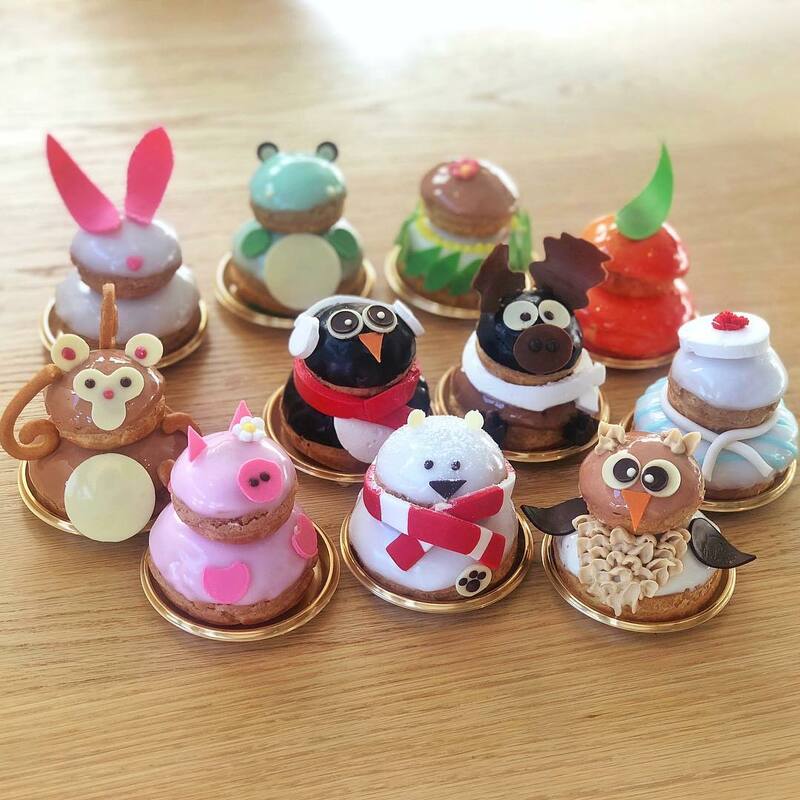 These dessert spots will literally blow your mind with their innovative desserts. 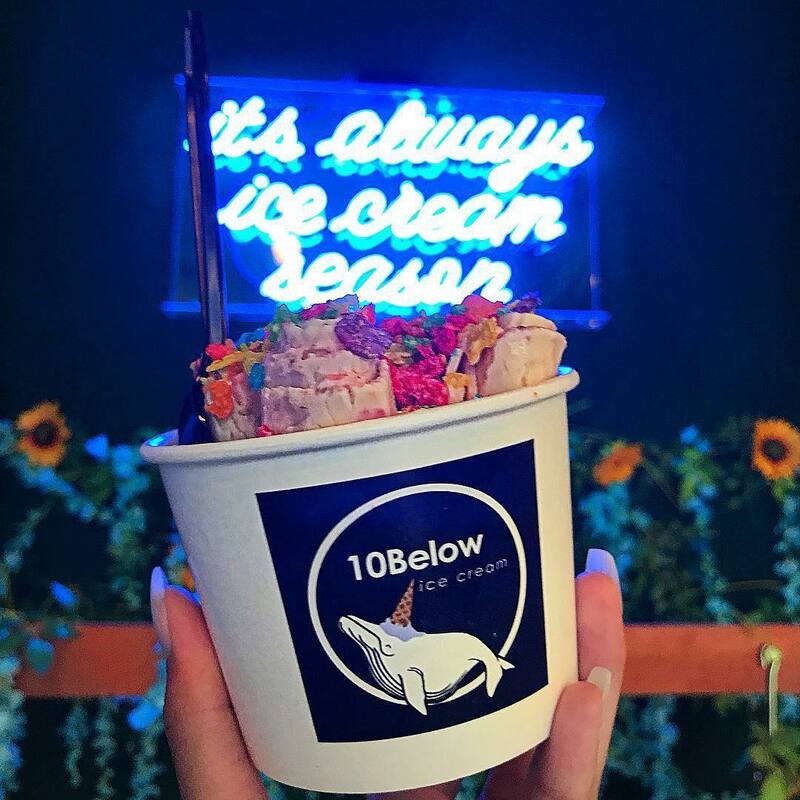 Grab the iconic waffle tacos from the guys at 10Below if you dare. This is what you take when you want to try something different. You can choose your own customization as you have the rolled ice cream made in your presence. Whether you want taco or Oreos, it is up to you to design your perfect dessert. If you have ever imagined what it would taste like to bite into a perfect blend of the fluffiness of doughnut and the flakiness of croissant, stop imagining right now. Cronuts are already here at Dominque Ansel Bakery! Dominque Ansel keeps featuring different flavors of this delicious dessert. At the basic process, the cronuts are filled with cream, rolled up in sugar, and topped with glaze. Biting into this is heavenly, as it should be. Yet, you can’t help being surprised at the flavor. Yes, that name isn’t English, and the cheesecake here isn’t, either. This Japanese cheesecake is so light and the texture feels like you are touching some cotton material. 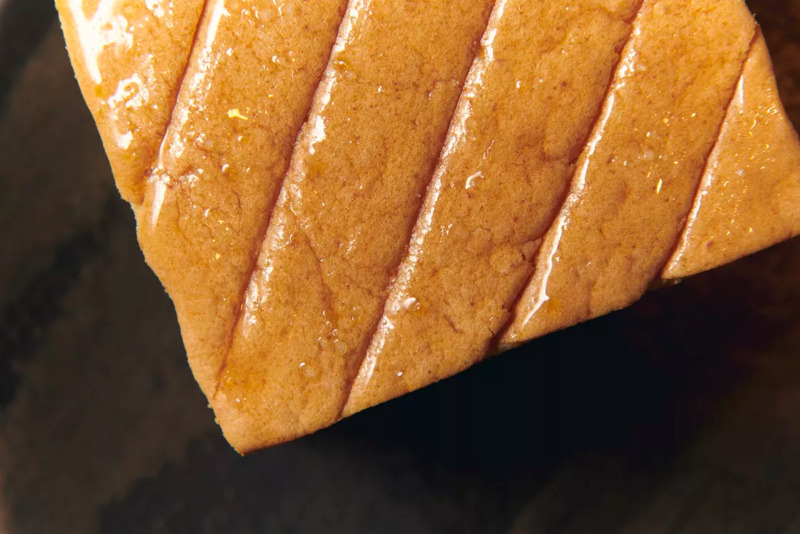 How the Chef perfected this dessert has left us wondering. But that doesn’t stop us from enjoying this. If anything, we want to keep biting into it, as should you. Close your eyes and relish the blend of salt and honey as you treat your palate with this great dessert. 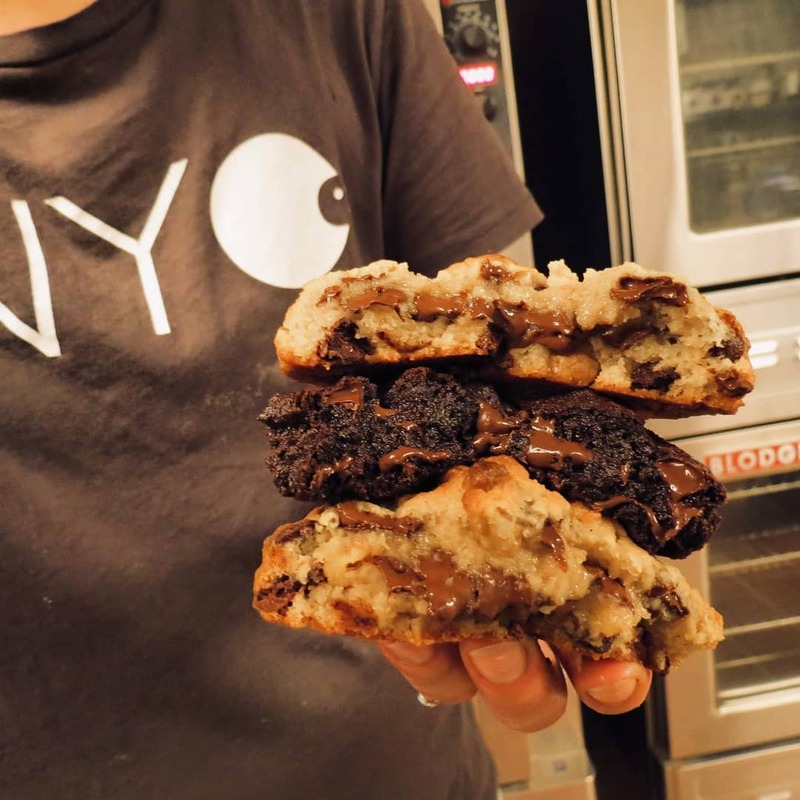 Let’s feel you up with some of Levain Bakery’s iconic cookies. They are perfectly crunchy and chewy at the same time. And, boy, are they large! The cookies come in different form, and you can choose the crowd favorite, the chocolate chip walnut cookies, or simply choose another. The choice is really yours! So, you are standing right there wondering whether to get yourself an ice cream or a donut. 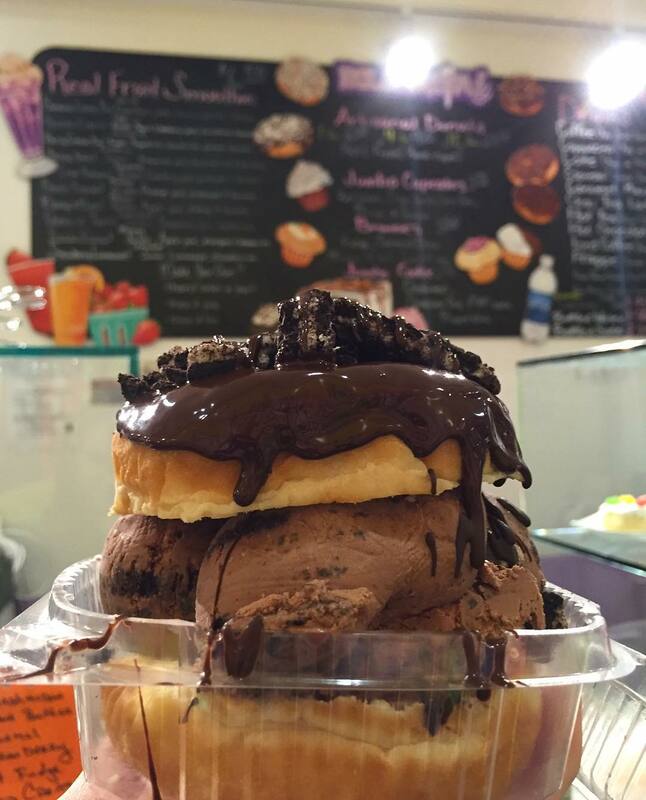 What you haven’t heard of is Holey Cream’s Famous Original Donut Ice Cream Sandwich. And you won’t be dipping donut in ice cream here. Let the pros handle this for you. Just choose your donut, icing, and toppings and watch the magic happen. You can go ahead and customize as much as you want. You don’t need to have the same boring desserts all the time! Try out something new at these dessert spots and let your palate thank you for it.